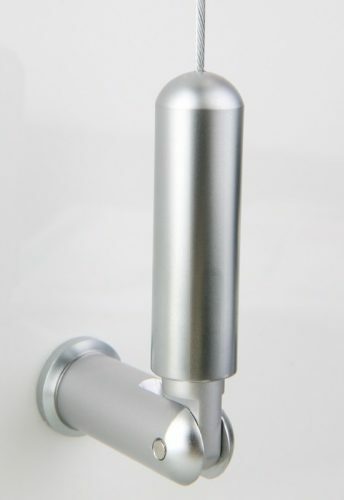 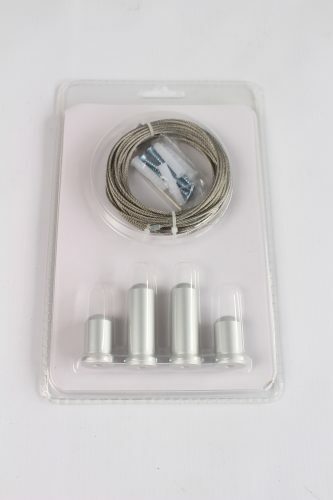 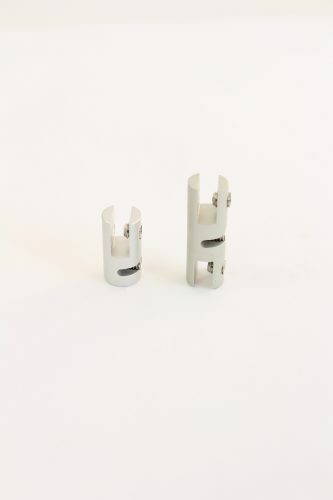 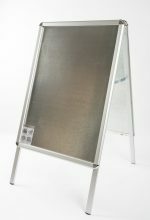 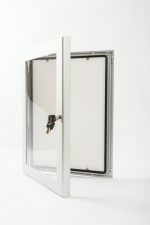 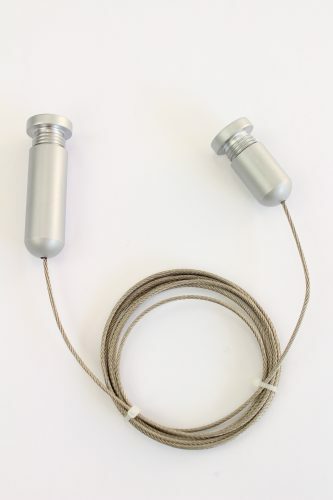 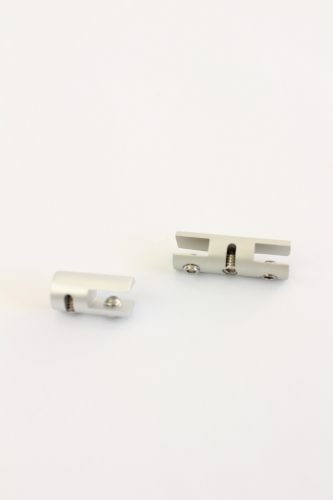 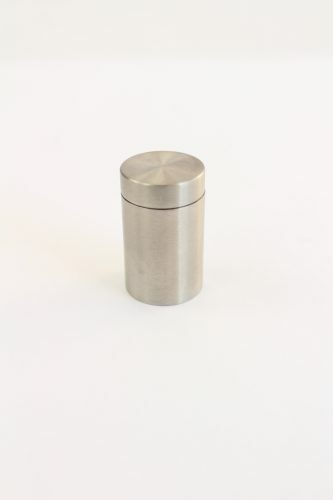 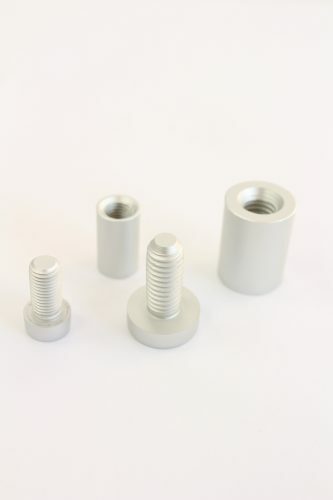 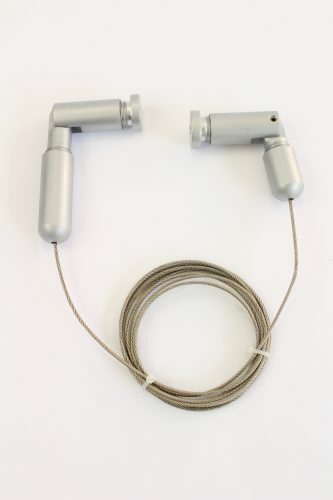 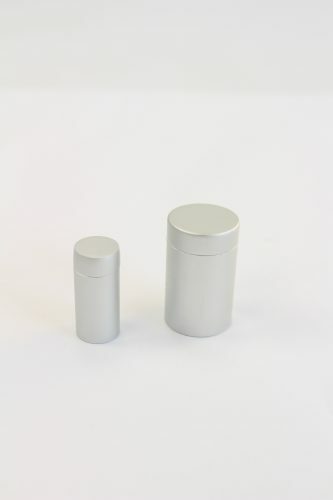 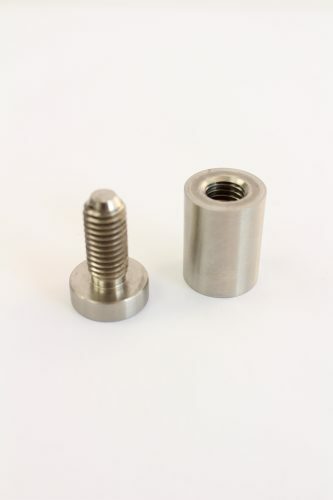 Our cable system grips are made of aluminium and have a satin silver finish. 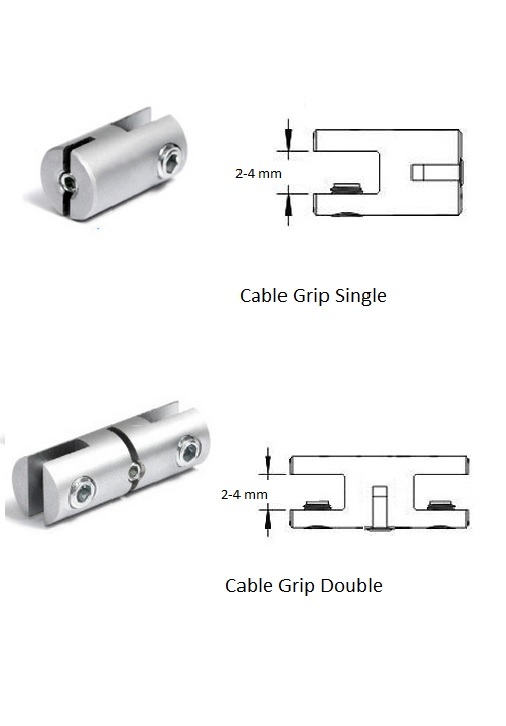 The maximum grip they cover is 4mm. 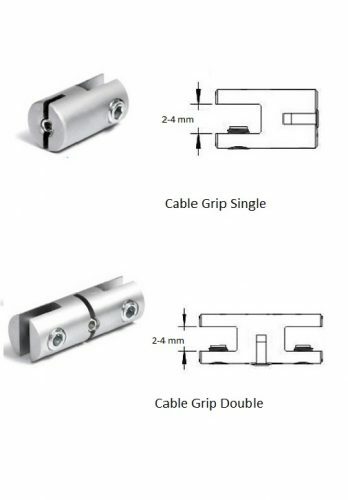 They are either double or single. 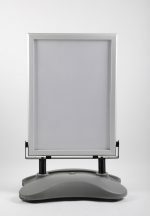 It is used with the Floor to Ceiling Cable Kit and the Wall To Wall Cable Kit, it grips to poster holders and leaflet dispensers.